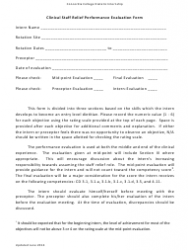 Teacher evaluation is a formal process that a school uses in order to review and rate teachers' performance in class. 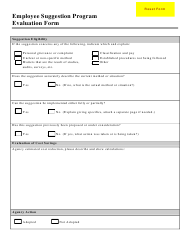 This three-page template provides simple instructions and ratings based on suggested and more creative points of reference. 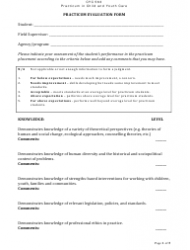 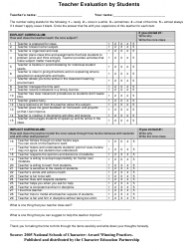 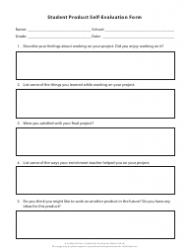 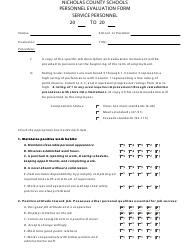 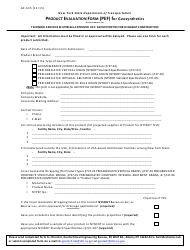 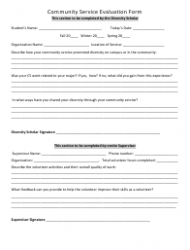 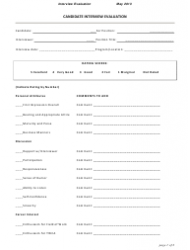 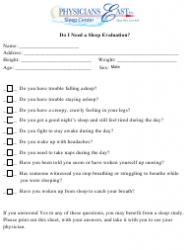 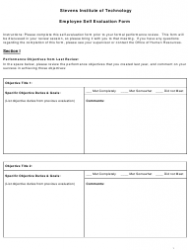 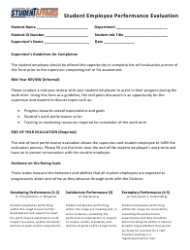 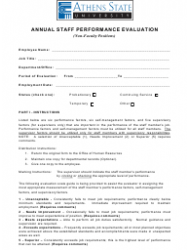 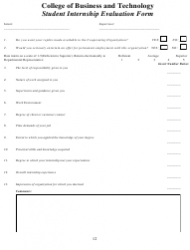 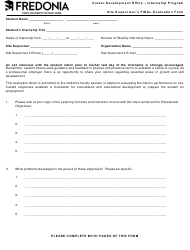 This is a cooperating teacher evaluation form from Alice Lloyd College in Pippa Passes, Kentucky. 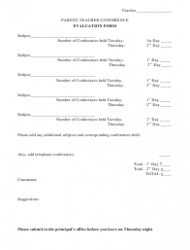 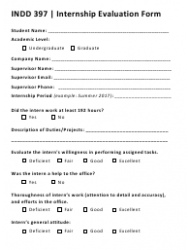 It is filled out by the student teacher (coop student) upon completion of student teaching experience. 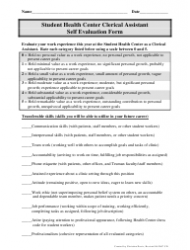 It is a simple one-page self-assessment. 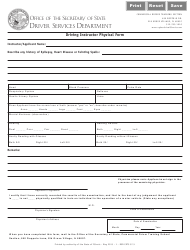 This is a teacher evaluation form from Westchester Day School - a private school in Mamaroneck, New York, used for assessing young children entering kindergarten. 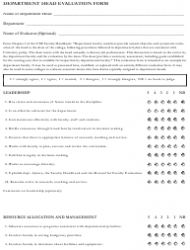 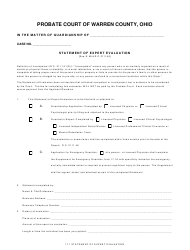 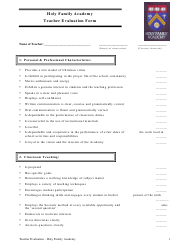 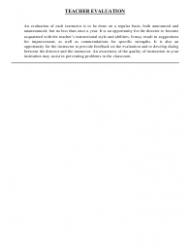 This is a four-page teacher evaluation template that contains the characteristics of a teacher and their adherence to Christian values. 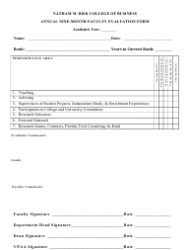 This teacher evaluation form from the Comsats Institute of Information Technology in Pakistan gives a one-page evaluation of the teacher and the course in the form of a table. 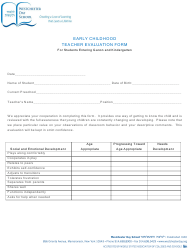 This teacher evaluation form is completed by students. 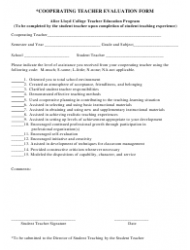 The evaluation is based on two levels: how well the teacher does in core subjects and how well the teacher interacts with students and fellow co-workers. 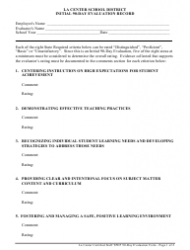 Another two-page teacher evaluation form filled out by students. 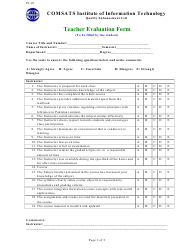 It contains 25 questions pertaining to the teacher and 6 questions pertaining to the course. 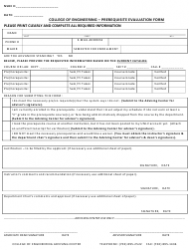 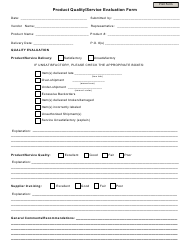 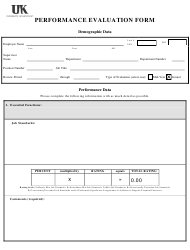 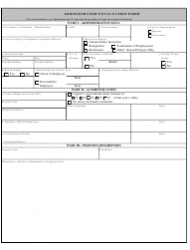 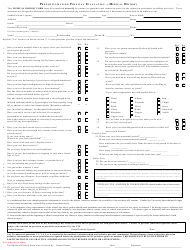 This is a parent evaluation form made up of four pages and containing 14 questions a parent answers about the pre-school program. 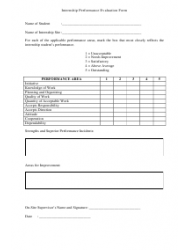 Most questions start with “I feel” formulations.